We've been waiting to see what the weather conditions were going to be like tomorrow, but all looks good. 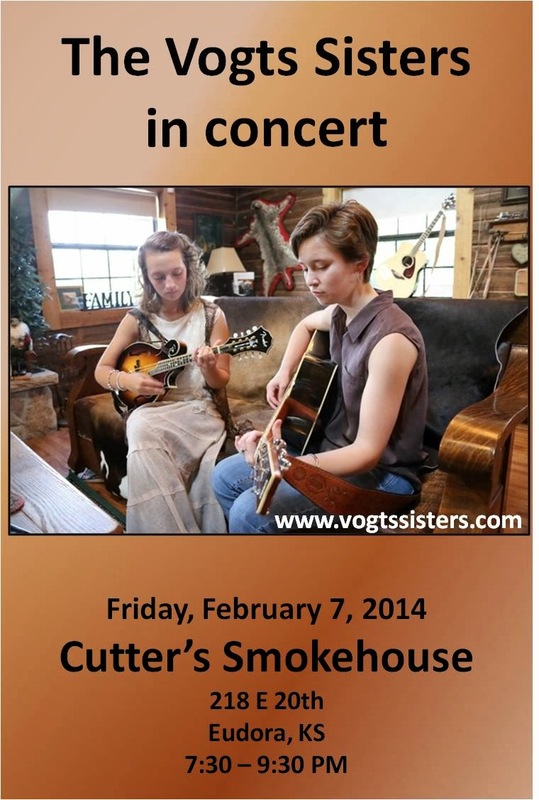 We're looking forward to returning to Cutter's Smokehouse in Eudora, tomorrow night (Friday). Stop by for some great barbecued ribs (highly recommended). 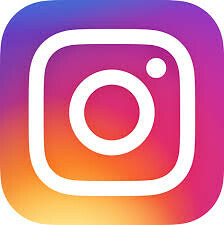 Musical entertainment from 7:30-9:30. We'll also have copies of our newly remastered CD Old Time Noise. Hope to see you then!